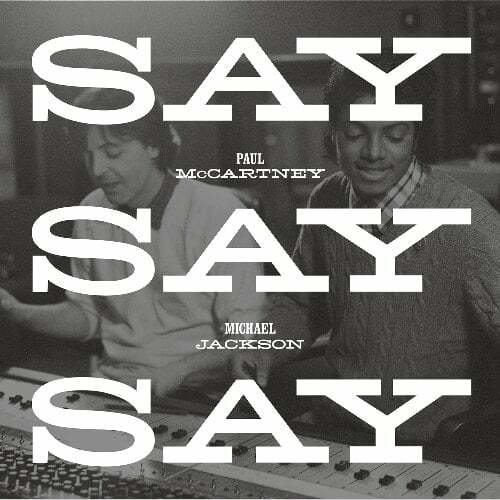 2015: PAUL McCARTNEY: vinyl maxi single SAY SAY SAY. 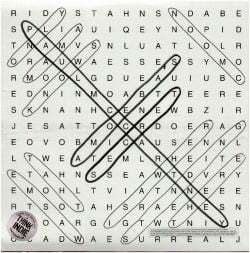 , USA. 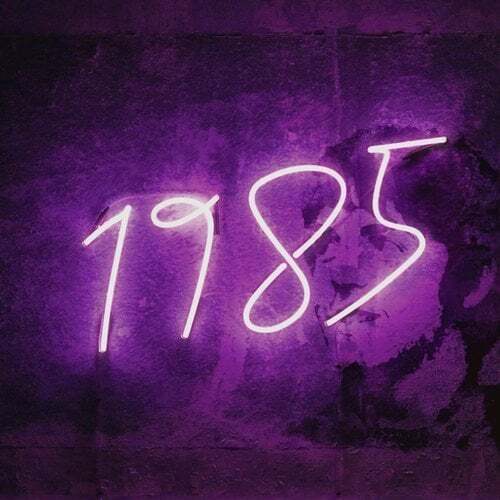 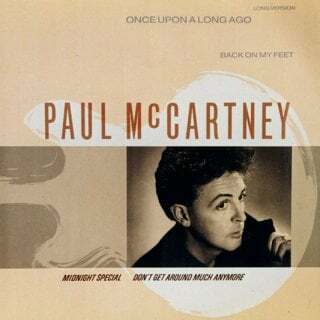 1989: PAUL McCARTNEY: vinyl maxi single ONCE OPEN A LONG AGO. 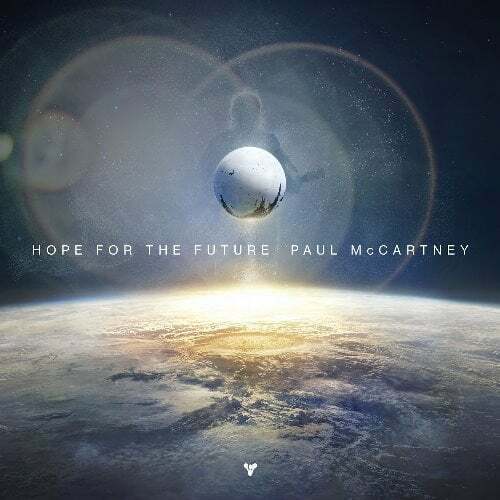 Parlophone, 1 C K 060-20 2186 6; Germany. 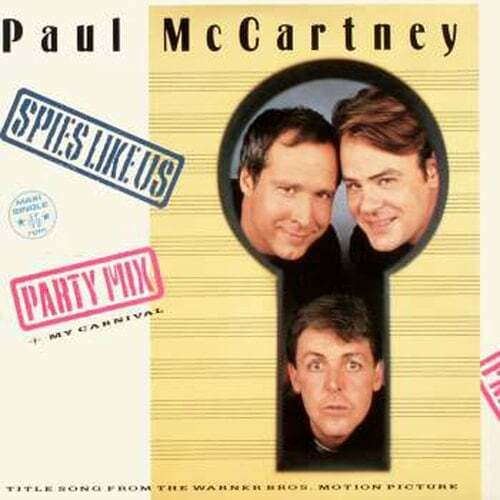 1985: PAUL McCARTNEY: vinyl maxi single SPIES LIKE US. 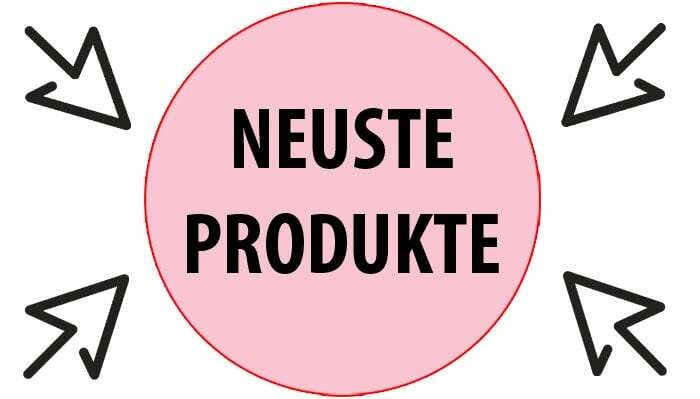 Parlophone, 1 C K 060-20 0941 6; Germany. 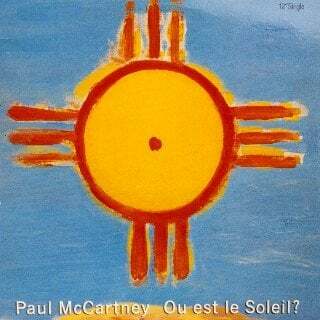 PAUL McCARTNEY: Vinyl-Maxisingle OU EST LE SOLEIL?